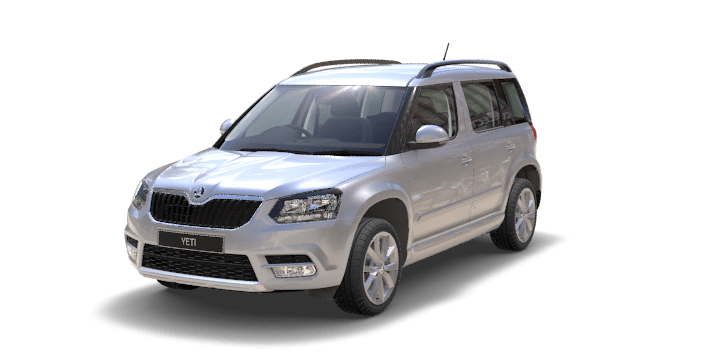 The Skoda Yeti for sale is a practical vehicle, but even the best vehicles can suffer from unforeseen events like a flat tyre. So, here are some tips for changing a flat when you are out on the road. A blown tyre can be a dangerous and stressful event. When you are driving along, it is almost impossible to anticipate a blowout, so you need to immediately think about safety. 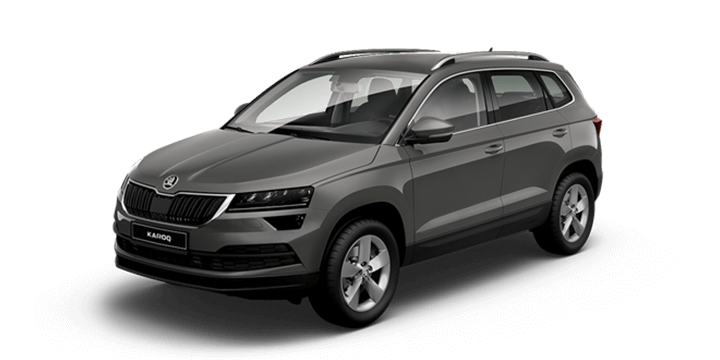 Don’t make the situation worse by putting yourself in danger or risking greater damage to your Skoda Yeti by just stopping. 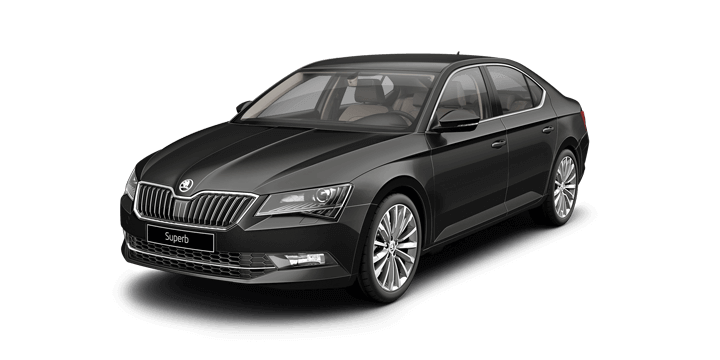 The most important aspect of getting a flat is to pull out of the way of traffic to a location as safe as possible. Put your hazards on and ensure that the vehicle is in park with the handbrake on. No one anticipates getting a flat, so you need to ensure that you are always prepared. You should always carry a spare tyre in your Skoda Yeti. Australia drivers should also always have an emergency kit that includes the basic tyre changing equipment and some emergency supplies such as water. The last thing you need is to get a flat off the beaten track only to find that your spare is not properly inflated or you are missing your jack handle. Make checking your equipment a part of your regular maintenance routine, and don’t forget to check the air pressure of your spare when you are checking your other tyres. Most people go straight for their jack when they have a flat, but you can make it easier for yourself by taking off your hubcap and loosening the nuts before the vehicle is lifted. The weight of the vehicle on the tyre will help to give you a little more traction to loosen any stubborn wheel nuts. You don’t need to remove them completely, but just loosen them to make it easier later. The most daunting aspect of changing a tyre is jacking up the vehicle. 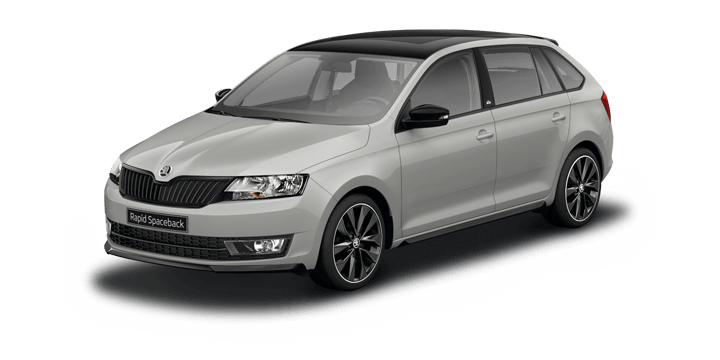 Fortunately, your Skoda Yeti owner’s manual details the jacking point. Every vehicle is different, so even if you have changed a tyre before, it is a good idea to double check you are placing the jack in the right location. As you are working on your Yeti in the air, it is a good idea to ensure that you are fully protected. Avoid standing in the road, where possible. As you are going to be crouched near the vehicle, any other drivers may not see you immediately. It is also a good idea to place the spare tyre under the vehicle as it is lifted. This will provide you with additional protection if the jack fails. 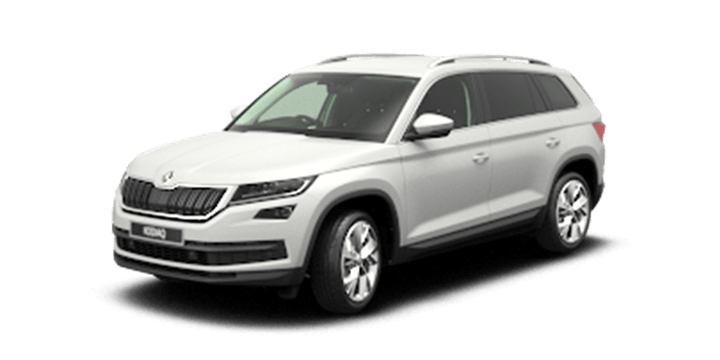 If you are thinking about a Skoda Yeti for sale, you should speak to us. 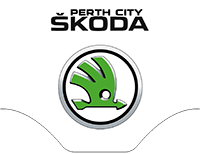 The Perth City Skoda team is here to answer any queries you may have about the Skoda Yeti, price deals, and current offers.